Yes, Ice Hardened....but dont know when is the delivery date..
their DC86 until now no news yet.. 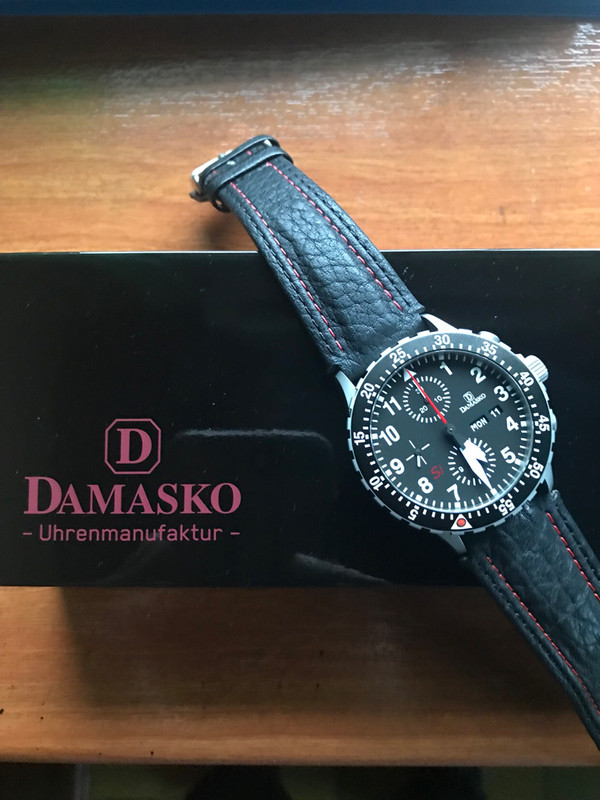 The DC86 is planned to come out at year 2014 with "manufactory calibre"
Damasko's inhouse chrono has been rumoured since late 2012 but for some reason it has been delayed since. It appeared in the US Damasko site as early as end 2012. 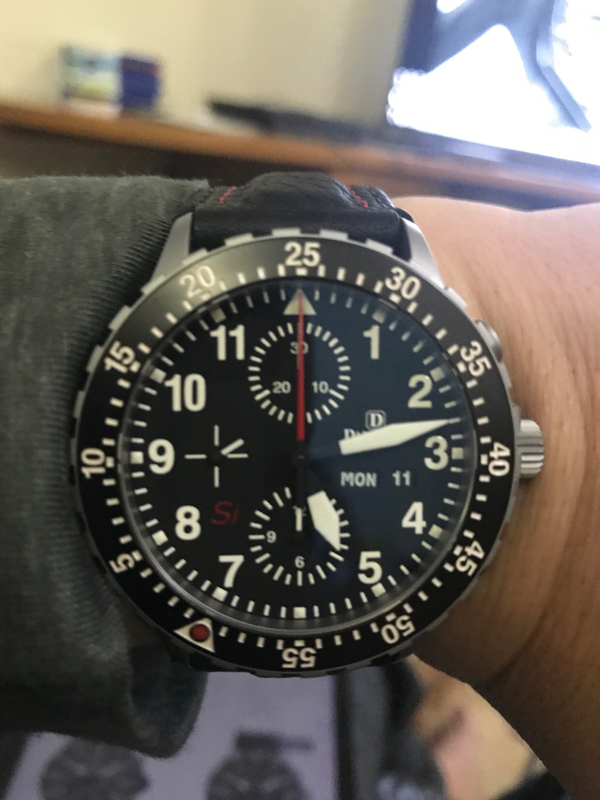 Even their original A-35 inhouse movement was tweaked and I currently have the 2nd generation A-35-1 in the DK-10 which has so far been an superb timekeeper.. I just wish that any future in-house chrono movements with the tri-compax layout had the seconds hand counter at 6 o'clock vs 3pm or 9pm.. Personal taste and preferences evolve over years, hopefully not 1 full circle otherwise it means we haven't learnt a single thing. 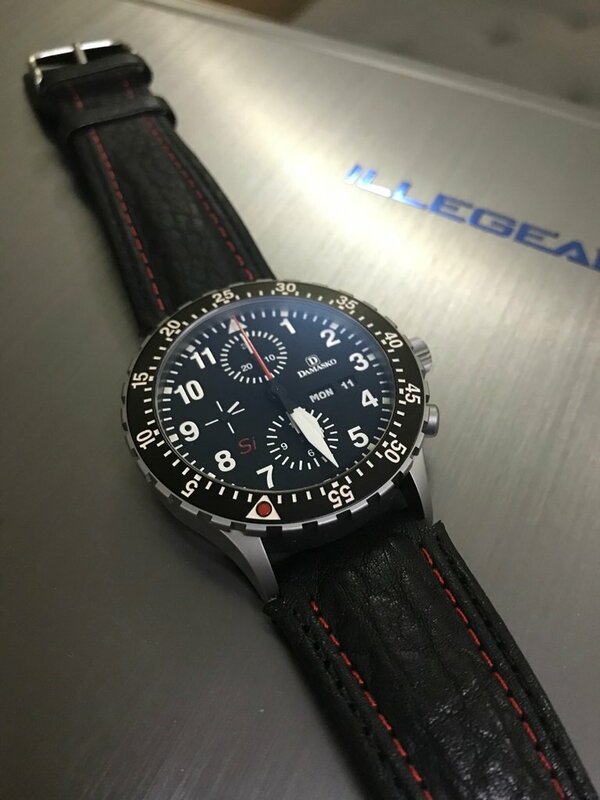 Do you reckon damasko and sinn actually collaborated in producing the new chorno movement? There no official word about the collaboration So if i not wrong its amodded 7750 right ? is it? could you pm me the msia AD? Oh ya, the shop in 1 Mont Kiara. Bro, 1 Mont Kiara or Bangsar Village? Keen for a Damasko here! 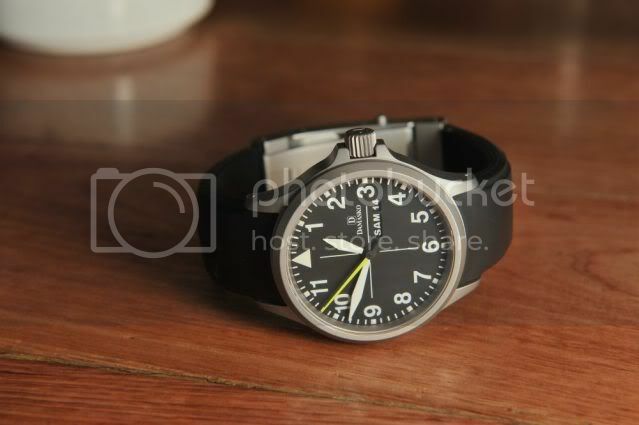 Is that a Sinn/Fortis rubber strap? I got a buddy who wore DA 36 I'll say they use some technology such as ice hardened stainless steel from my view is really solid build with anti magnetic. Overall it's great german over engineered timepiece! So I emailed Damasko asking about their gorgeous steel bracelet. I told them I know they don't manufacture black version, so how much is their normal version. I’ve actually seen and felt the bracelet. The quality is astounding. However I had decided not to buy the bracelet as it cost half of the watch ( yes the bracelet is that expensive ). The reason for the price is that the bracelet is made in the same material as the case. If you’re still interested in purchasing the bracelet. 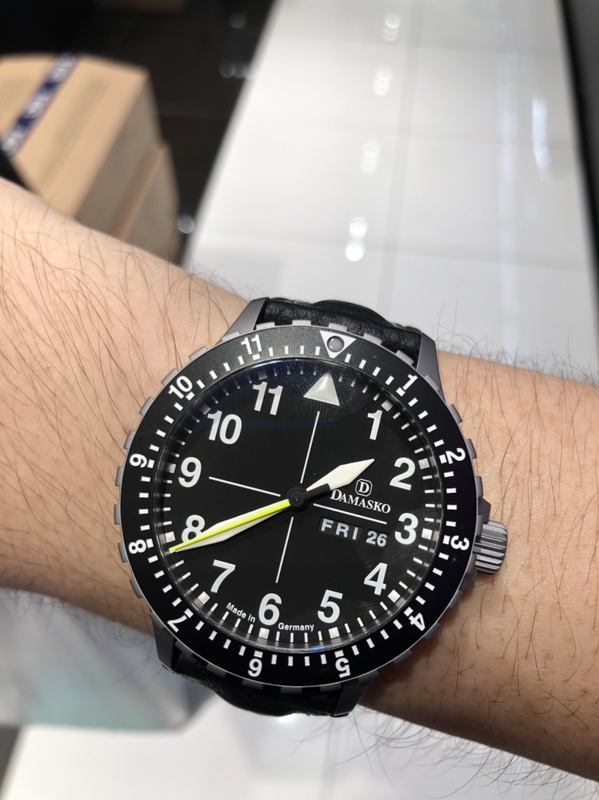 You can probably ask the people in Gnomon watches in Singapore. They have a good relationship with Damasko.